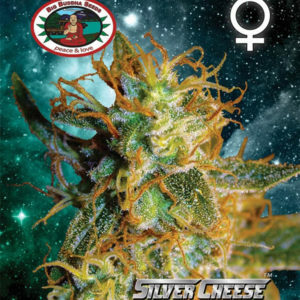 Delicious seeds bring you Critical Neville Haze Auto, the most sativa dominant autoflowering strain in their collection and with a sweet metallic taste that will blow all of your senses and a resin production higher than most other auto strains, above all with respect to cannabinoid concentration. Delicious worked with the guys at World of Seeds who lent them as many Neville Haze Auto seeds as they needed which enabled them to cross it with their own Il Diavolo Auto and create this amazing auto. The result is a 90% sativa dominant with a very special 10% indica twist from the Il Diavolo that seems to get lost in the cross but which noticeably shortens the flowering stage of the Neville Auto, cutting the total life cycle.